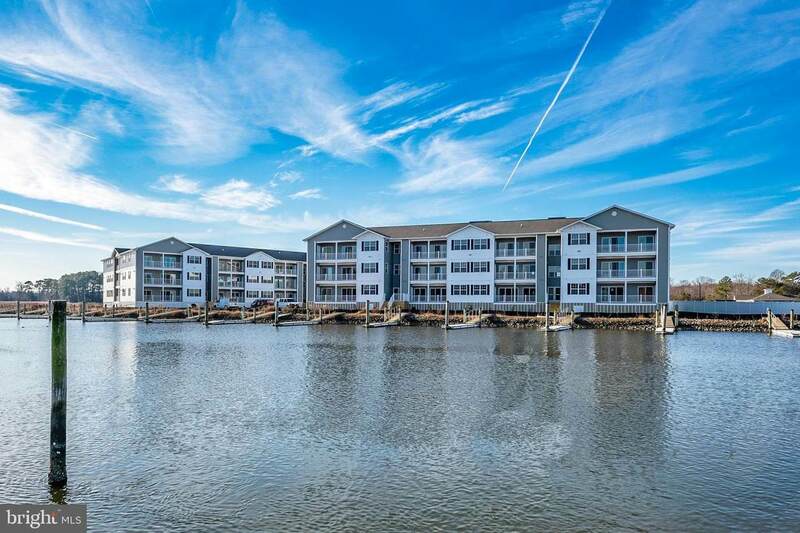 Come explore the newest condominium project in Lewes, Delaware. 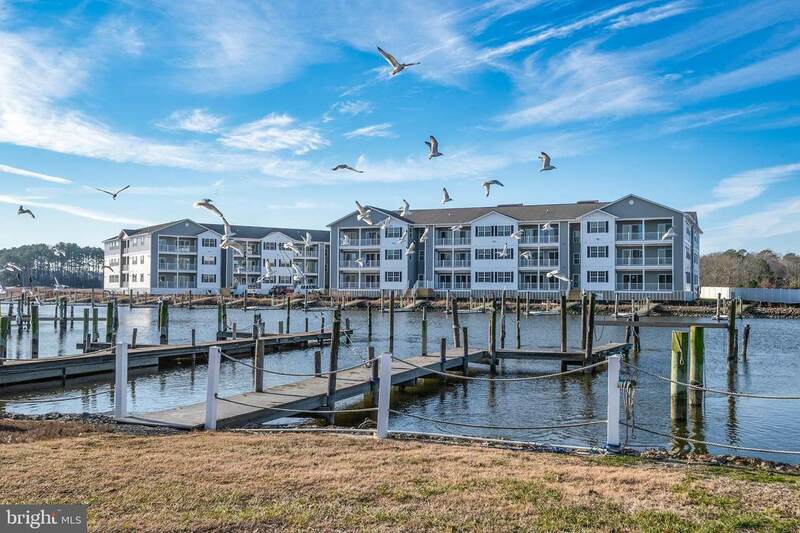 Located off of John J. Williams Highway just 5.5 miles to Rehoboth beach and 9.6 miles to Cape Henlopen State Park. Construction about to commence. Project will have a total of six buildings with 30 units. Building E and F now being offered. Community features pool and pool house and a gated entrance for security. Many units have water views. All units one level ranging from 1086 square feet to 1397 square feet. 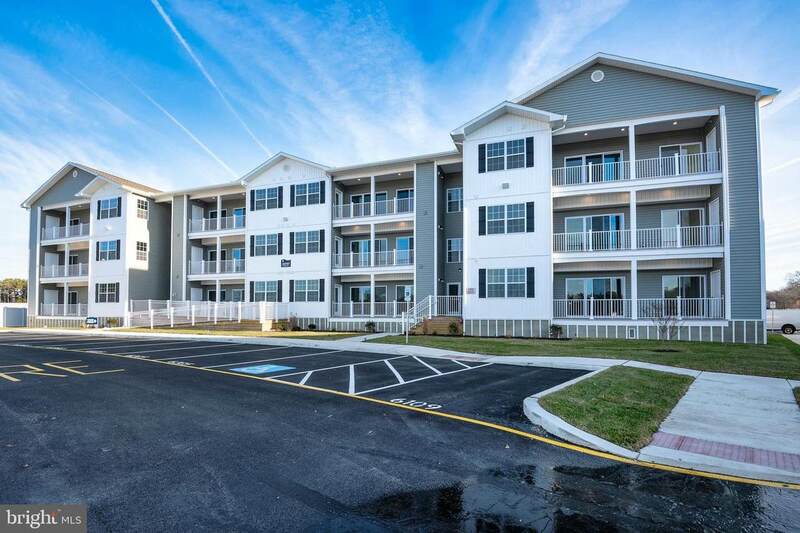 Units feature nine foot ceilings, Granite countertops in kitchen and baths, stainless steel appliances, ceramic tile shower walls and natural gas. All units have large private balcony. Each building has a common elevator. Sales trailer now on site and open Thursday - Monday 10:00 - 4:00.